7 Kids – No Debt? 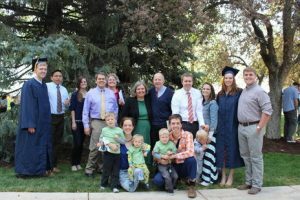 The Gee Family: 7 kids, 7 missions, 7 college graduates and no debt! How did they do it? 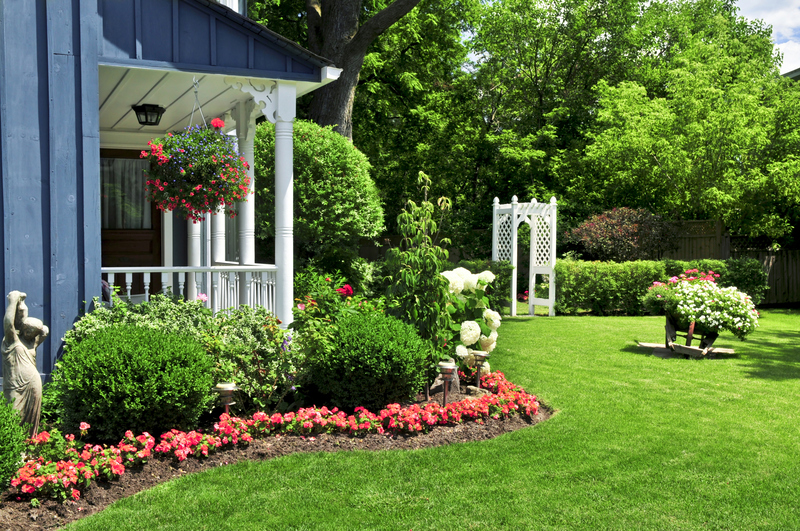 Time to clean up those flower beds, fertilize the lawn and do minor repairs.